forum, with news and videos. Right now the greed for profits moves transnational corporations to extend control over the world’s water – a resource that is vital to the survival of humanity. At the same time, a movement against water privatization is growing all over in the world, raising against the centers of power: the world water council and the world water forum. During 4th world water forum in mexico city in 2006, protests against water privatization assumed a global dimension for the first time. In the demonstrations and in the prayers for water – the right of every living being – there was a common goal: to make sure it never becomes a commodity. 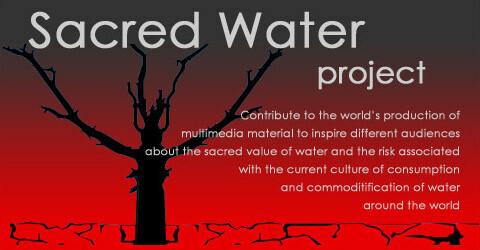 Next world water forum will be organized in Istanbul, in march 2009. It will be the case of a reform or of a boycott?